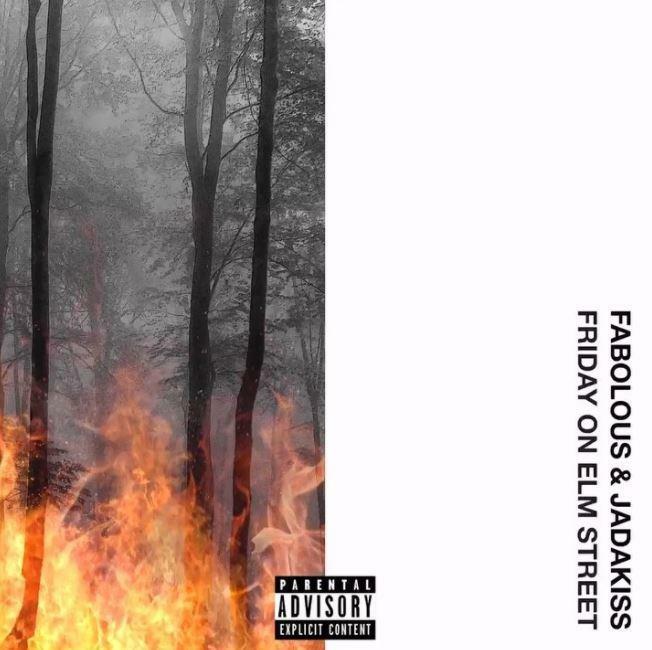 Home>New Songs>Fabolous Songs> Fabolous & Jadakiss Call On Swizz Beatz For "Theme Music"
It had been years in the making, and originally titled Freddy Vs Jason, but Fabolous & Jadakiss’ long awaited joint project, now titled Friday On Elm Street, was finally made available on iTunes at midnight today. The 12-track project features guest appearances from Future, French Montana, Yo Gotti, Styles P, Teyana Taylor, & more. Looking to highlight one the records, other than the previously heard track “Stand Up” with Future, here goes the song “Theme Music” featuring fellow NYC super producer Swizz Beatz. Take a listen to the new collab & let us know what you think. If you wish to see these two live in person you might be in luck. The two NYC spitters have been hinting at an upcoming supporting tour over the past week or so. “We don’t have the dates yet but we’ll let you know soon,” Fab said when asked about the tour’s possible start date. So stay tuned for that as well. Kodak Black & Lil Wayne Team Up For "Codeine Dreaming"
SONGS Fabolous & Jadakiss Call On Swizz Beatz For "Theme Music"